Starwood Hotels & Resorts is planning to debut the Aloft brand in South Korea in October 2014. The hotel group has signed an agreement with development partner Youngshin HRD to open the first Aloft hotel in South Korea. Aloft Suwon is part of a mixed use development that also includes retail and residential spaces. The 120-room hotel occupies the 4th to 11th floors, and has a 404sqm meeting and function. Starwood president Asia Pacific Stephen Ho said: "While Starwood has maintained a long-standing presence in South Korea since the opening of the Westin Chosun Busan, this signing marks an important milestone in our overall growth strategy to expand the Aloft brand." 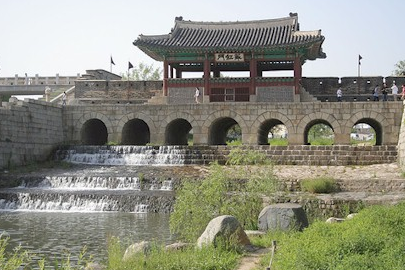 Aloft Suwon is located in historic Suwon, the provincial capital of Gyeonggi-do. Suwon is home to Samsung Electronics’ digital city and a large factory complex and is 30km from Seoul.